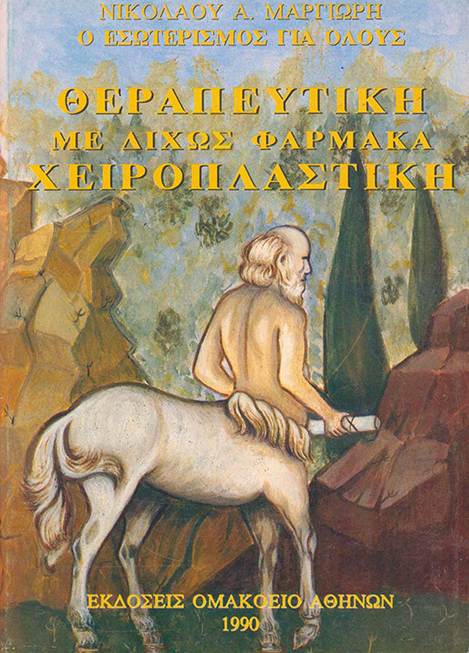 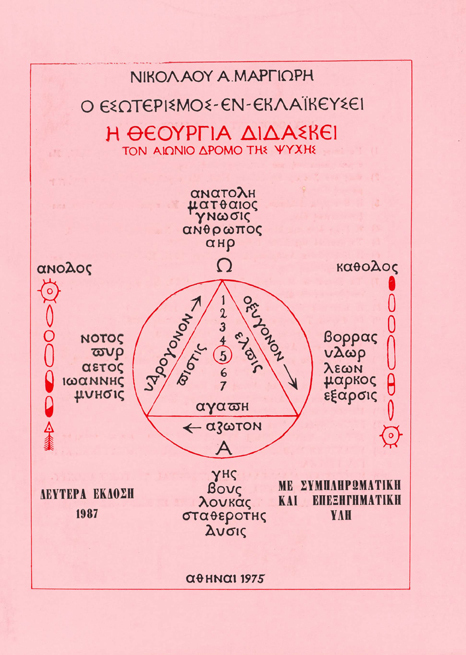 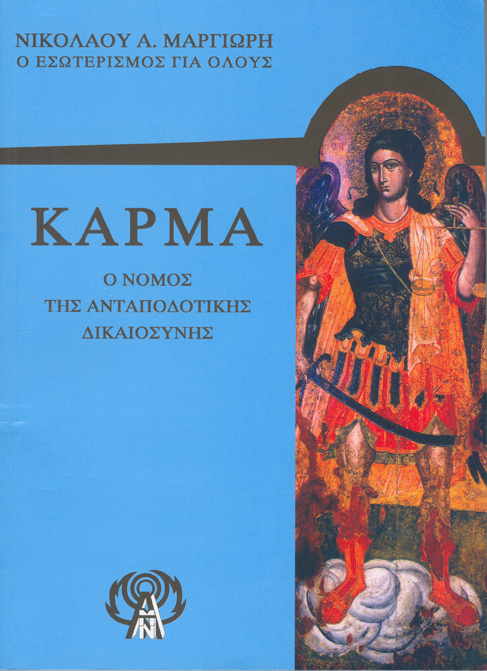 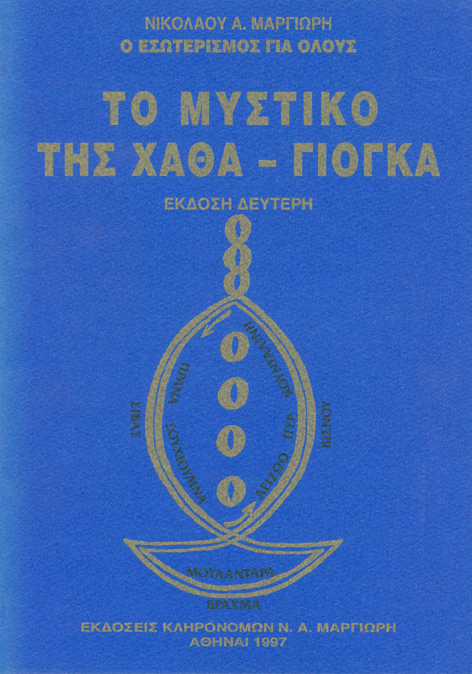 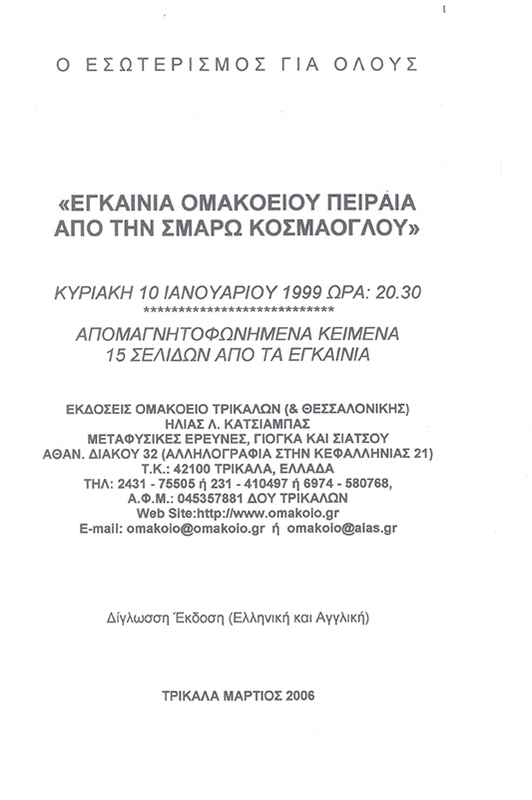 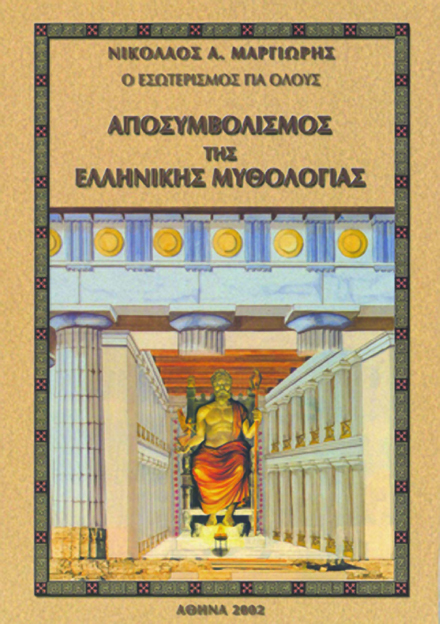 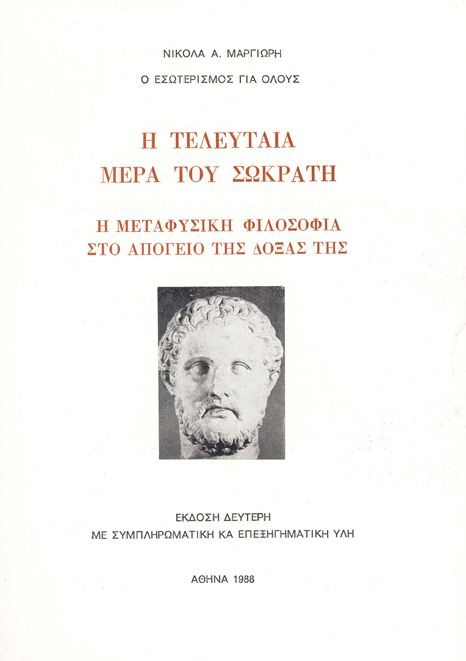 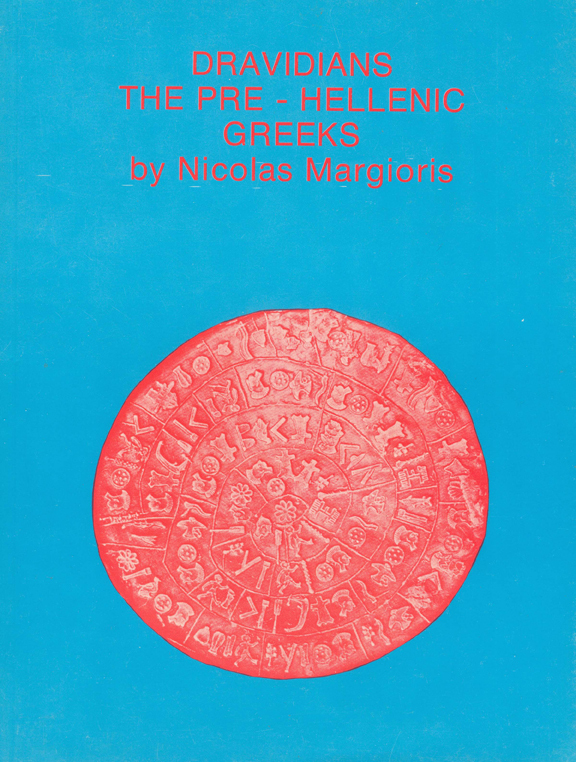 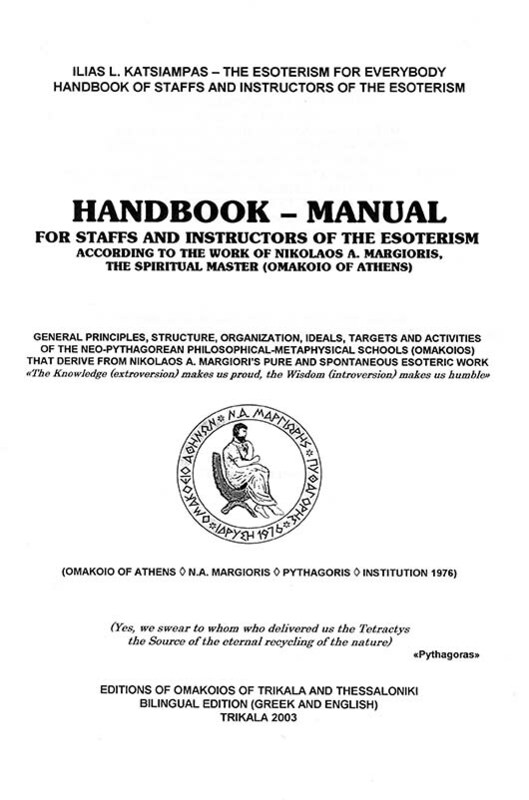 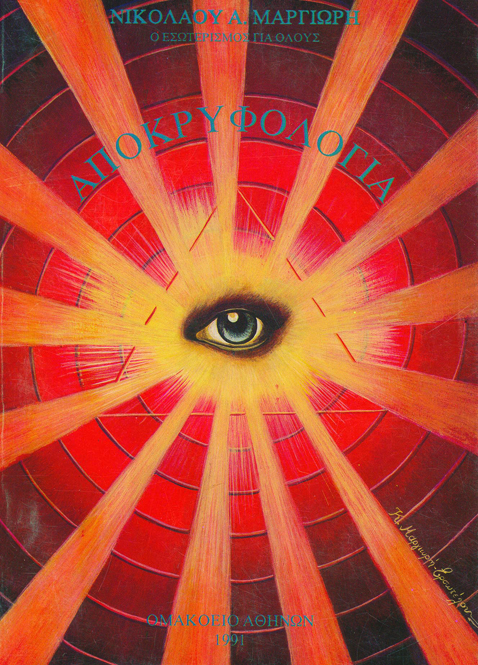 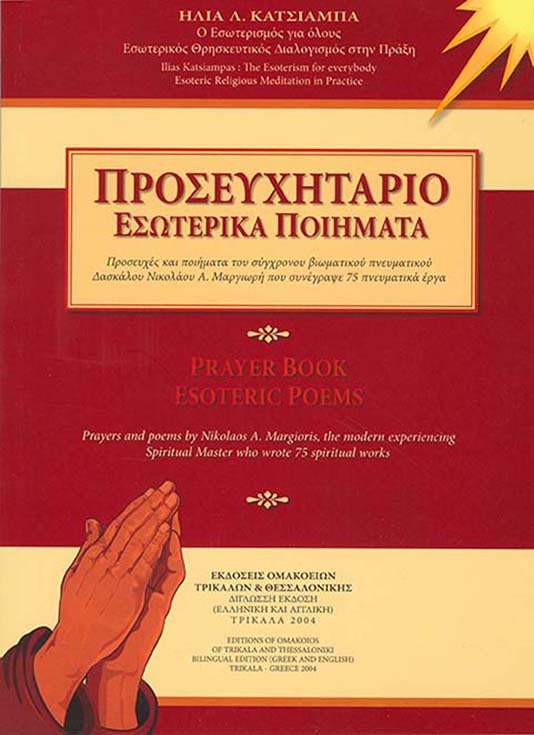 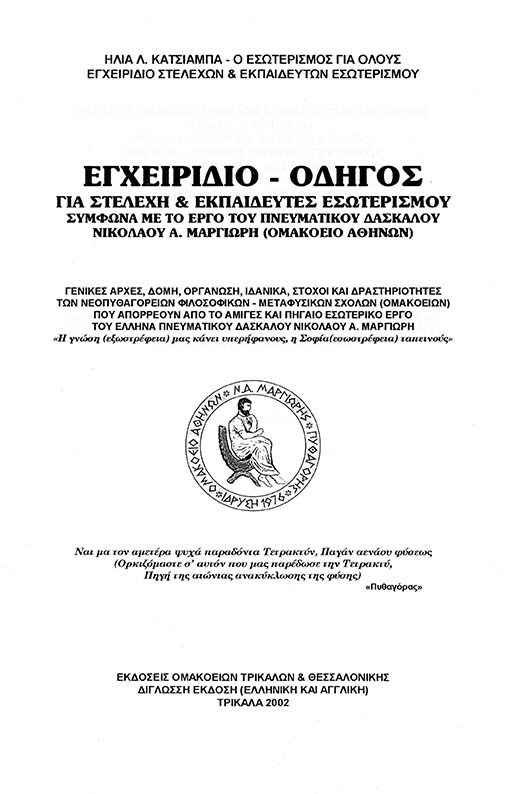 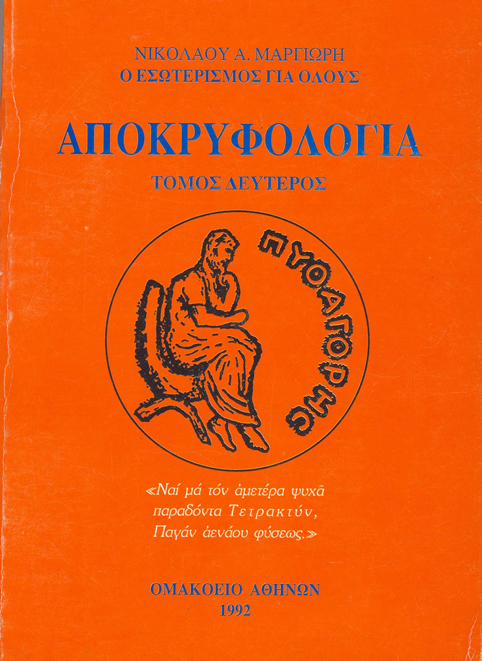 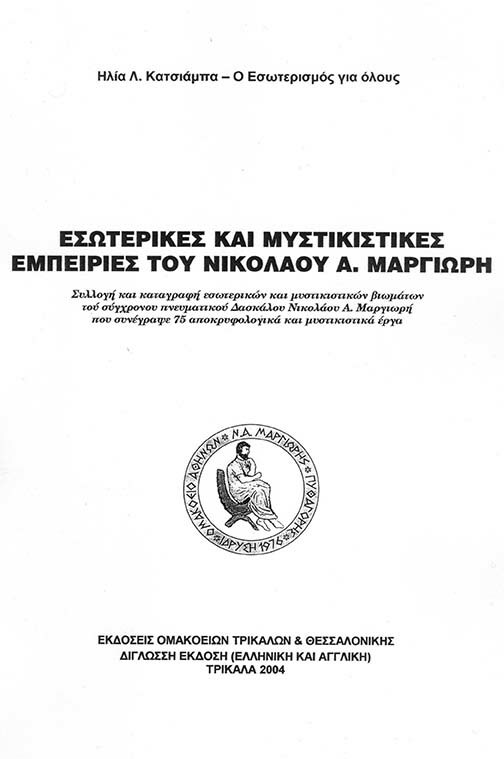 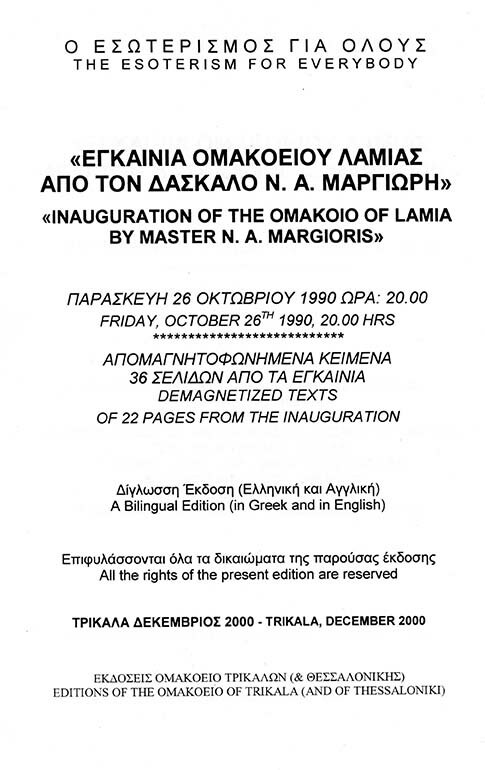 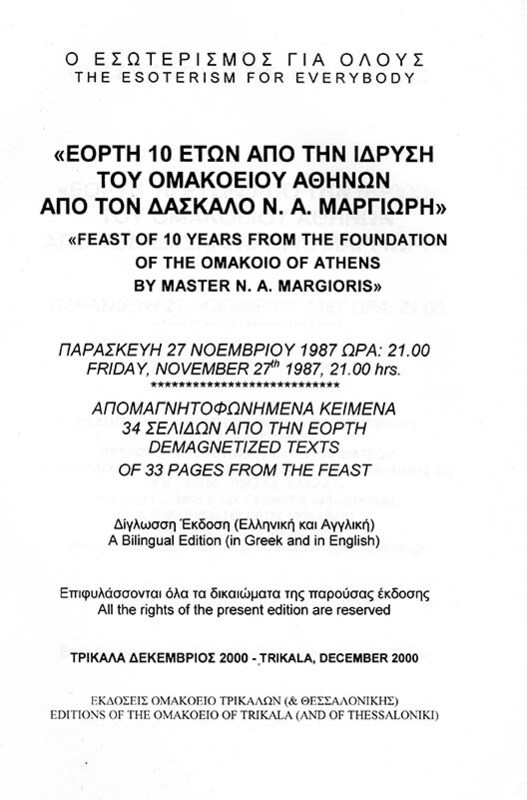 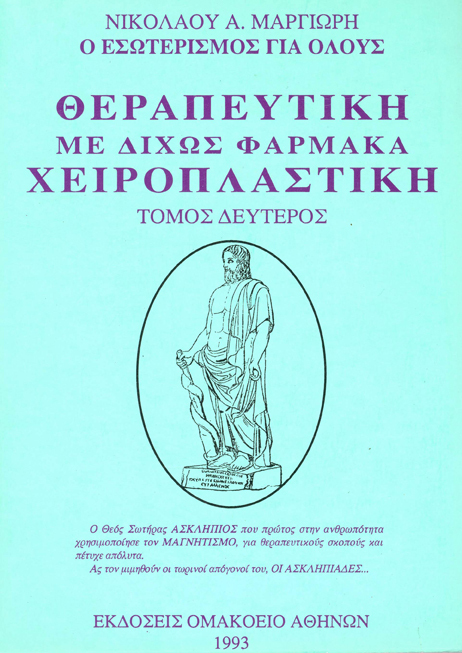 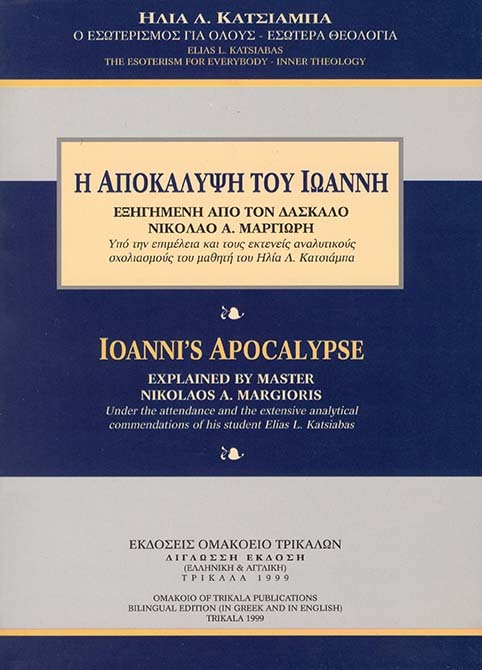 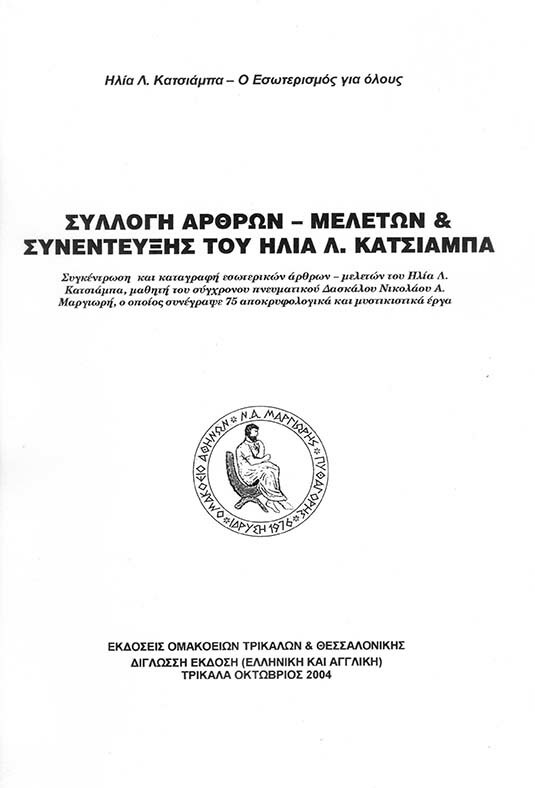 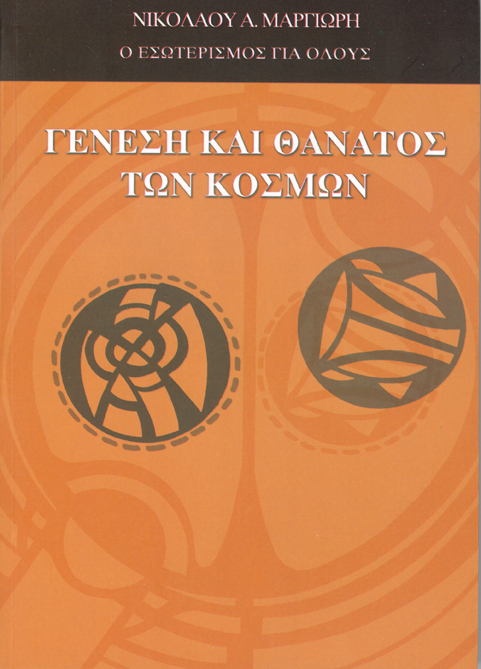 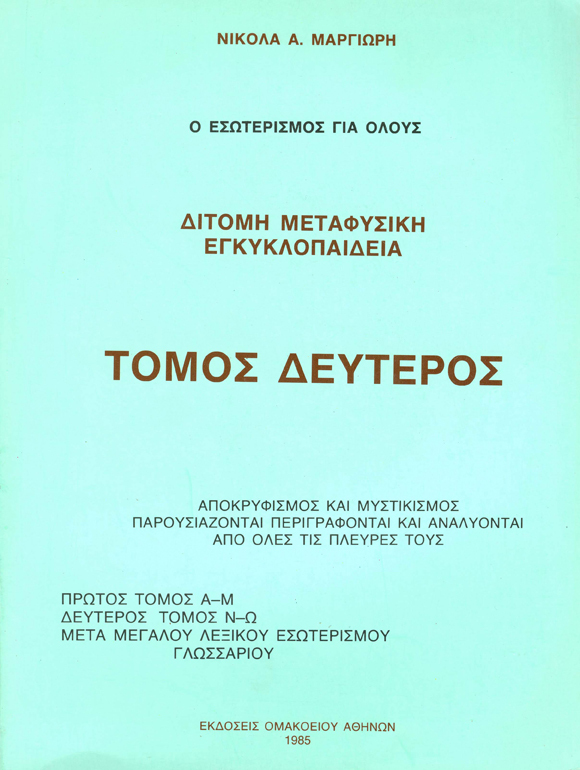 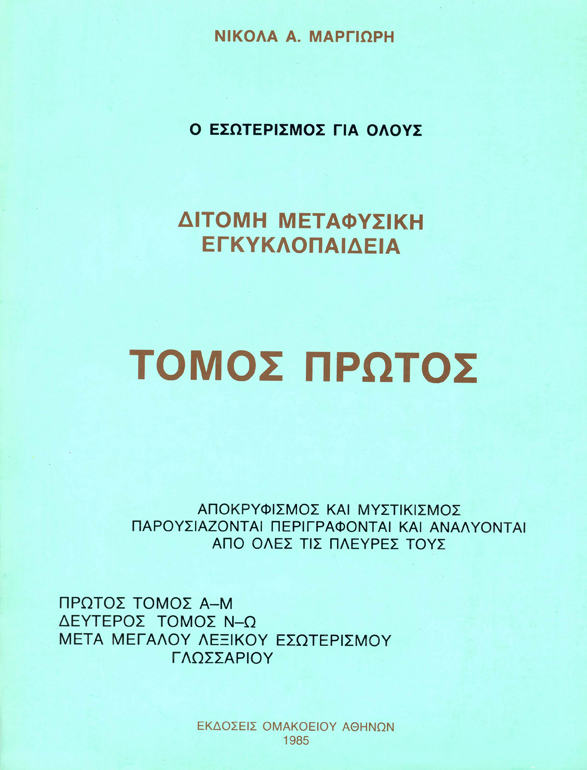 *Introductory note by the biographer: The following biographical summary of Nikolaos A. Margioris, a small part of which was broadcast on television on 16 and 23 February 2009, has been published in the second volume of the three-volume publication by SKAI CHANNEL which is composed of the 100 Great Greeks of All Time as elected by the public in the scope of an open vote that was organized by SKAI CHANNEL in April 2008. 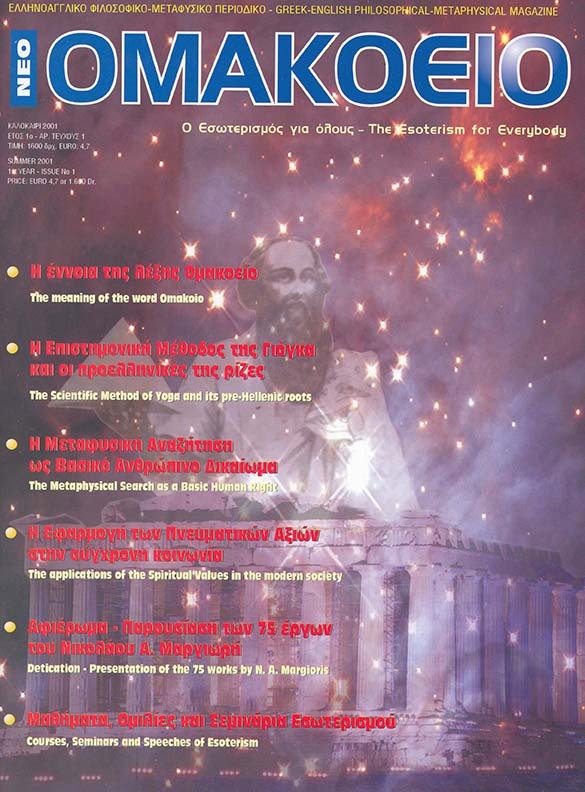 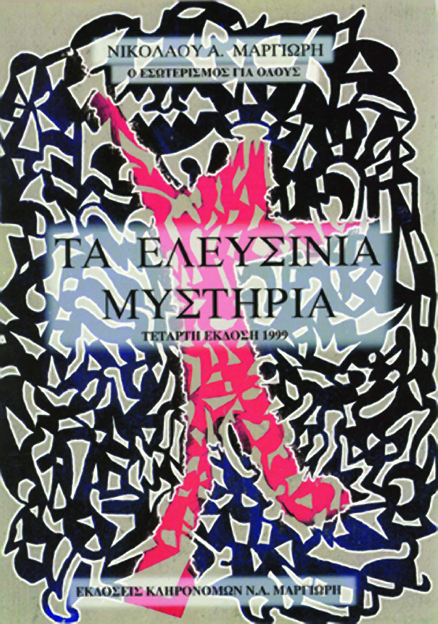 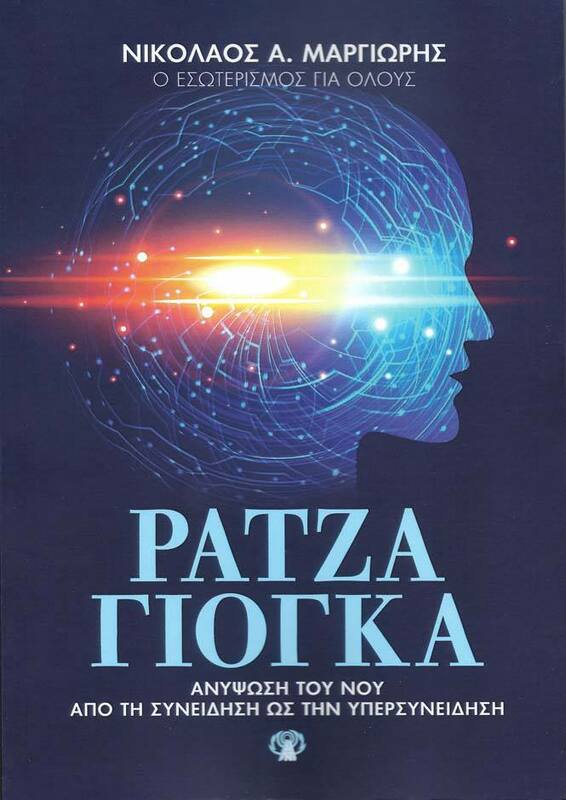 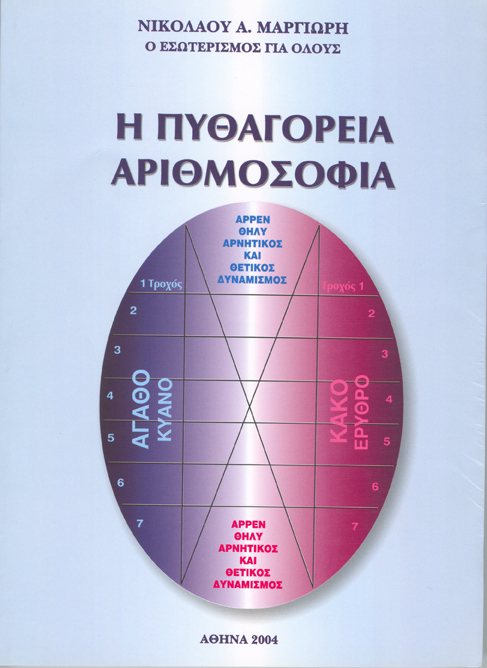 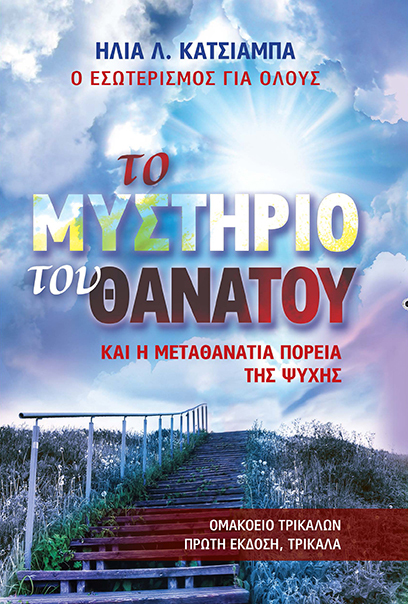 It was followed by the circulation of 2 DVDs of the television presentation of the 90 Great Greeks plus 6 DVDs for the first 10, which were released and distributed throughout Greeceas an insert in the newspaper ‘KATHIMERINI’. 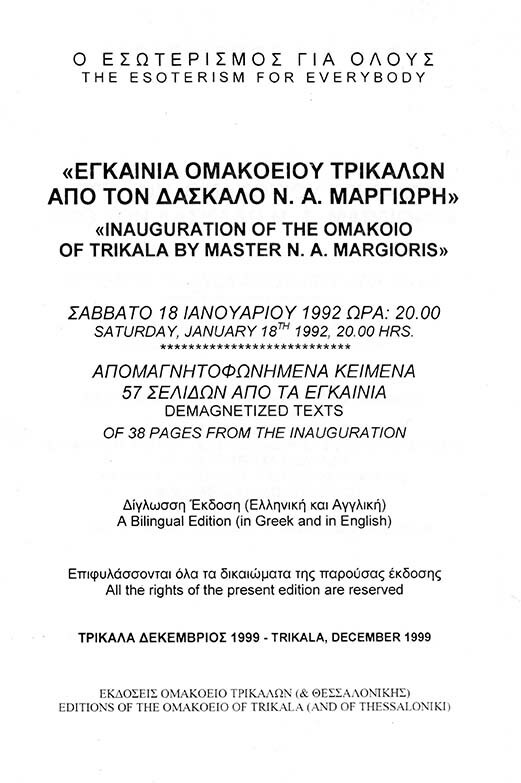 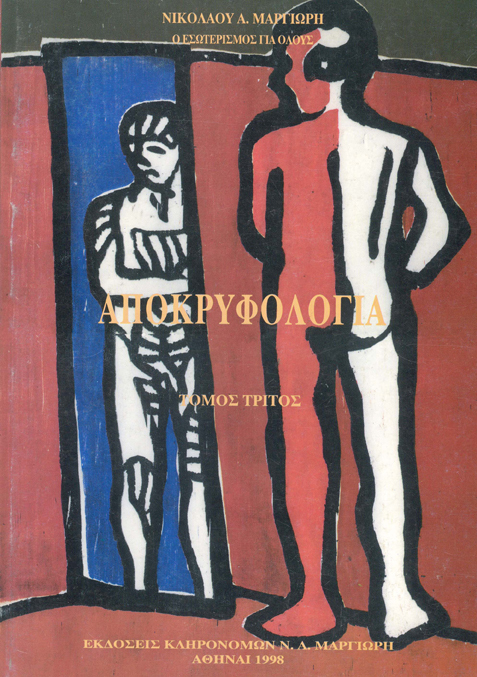 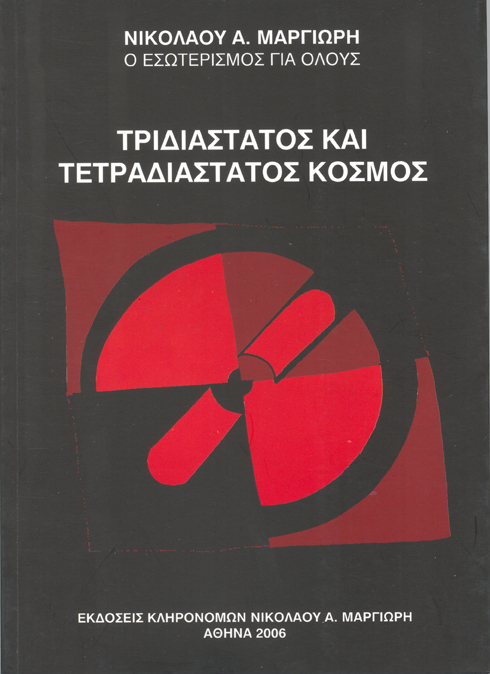 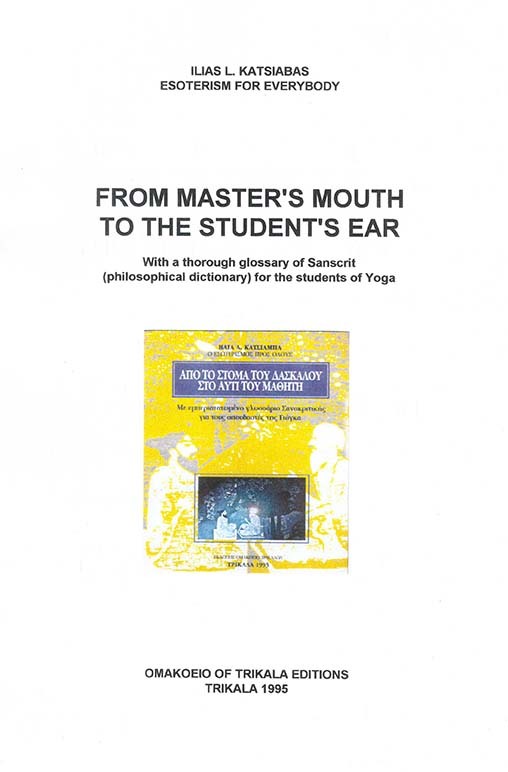 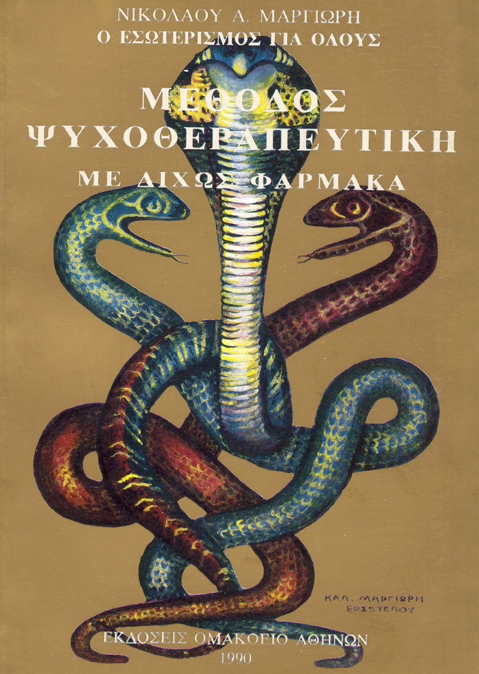 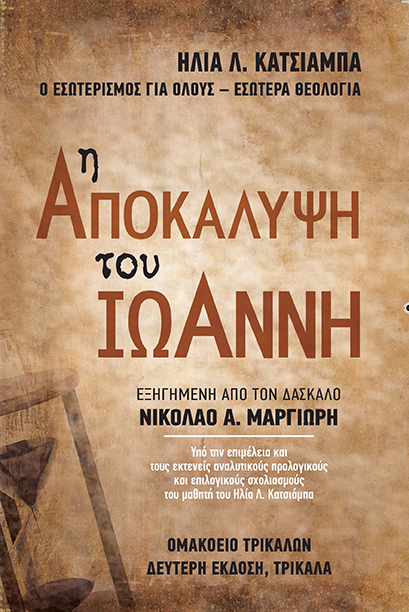 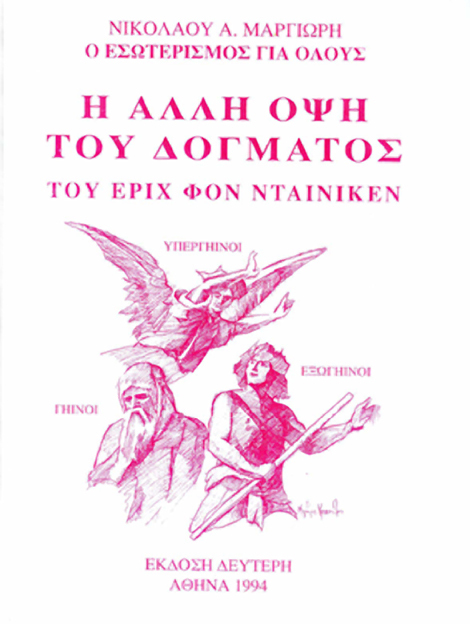 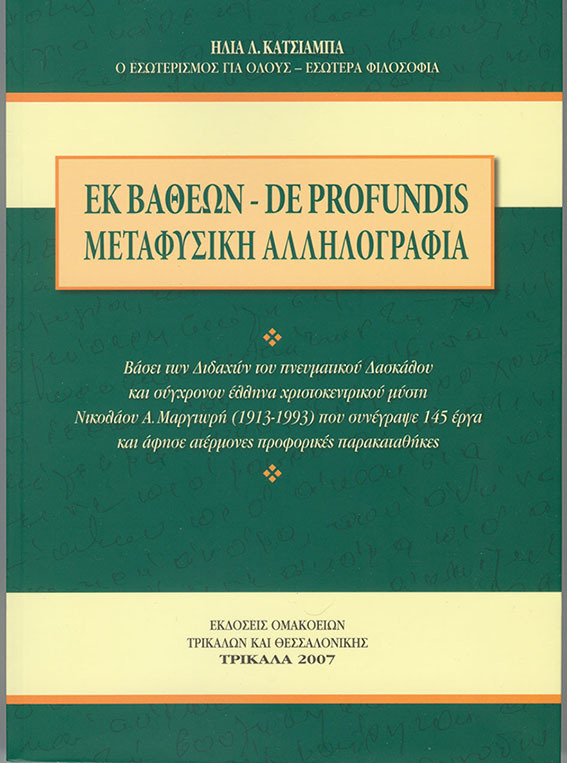 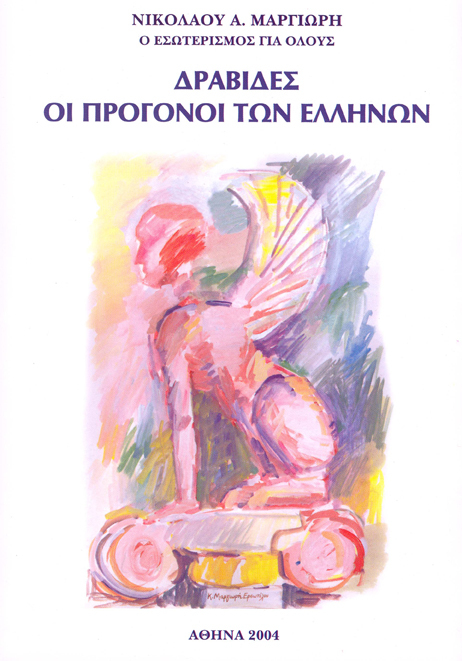 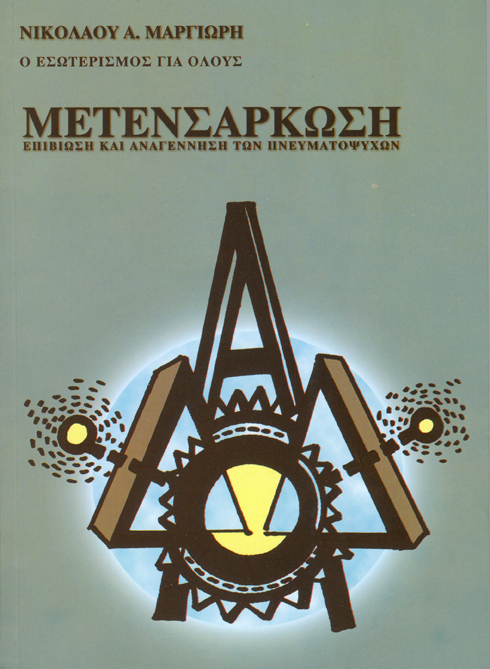 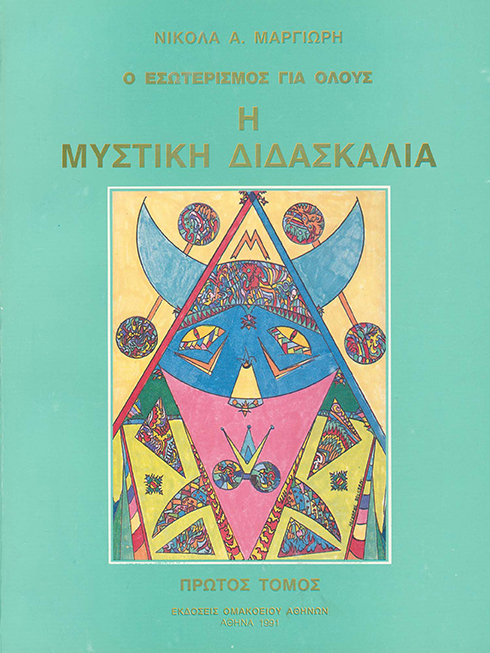 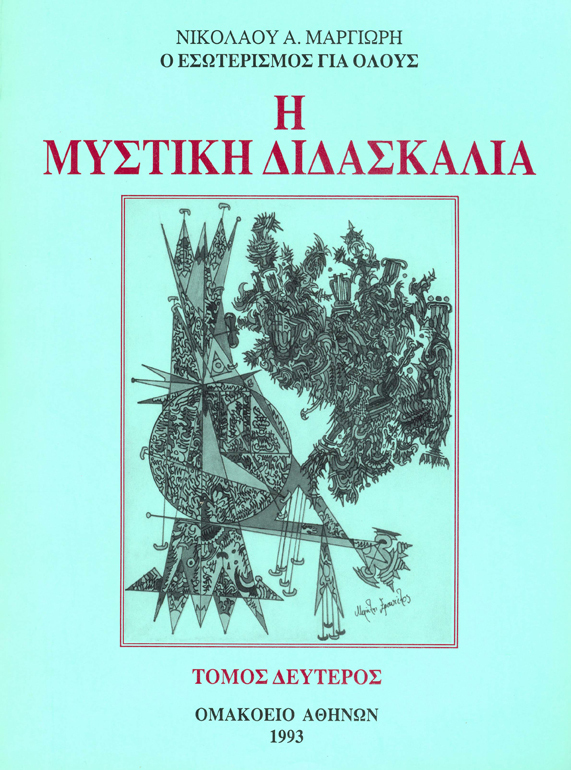 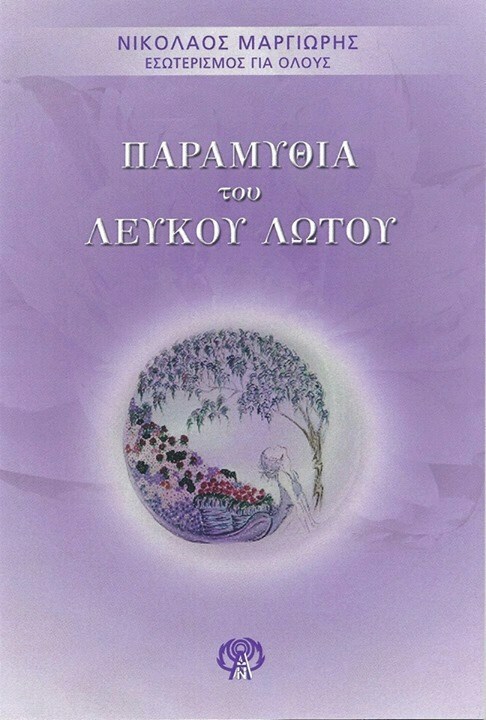 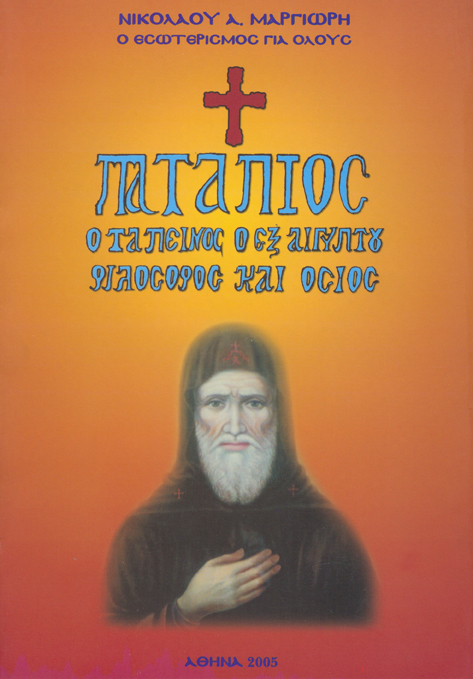 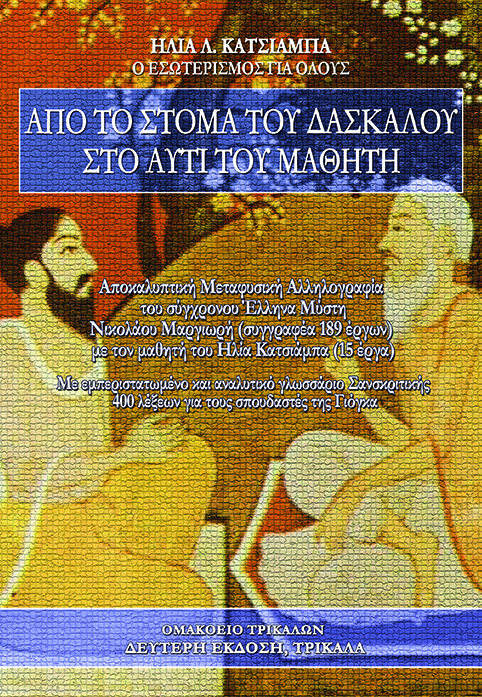 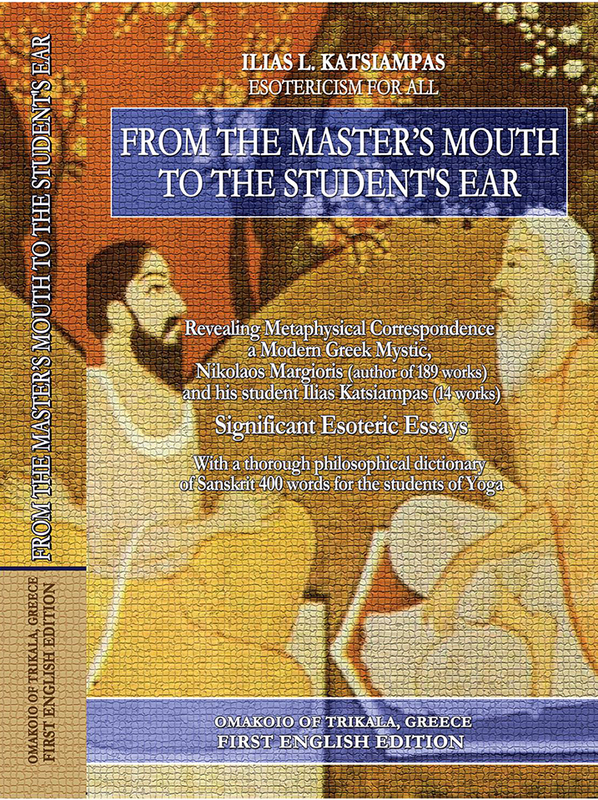 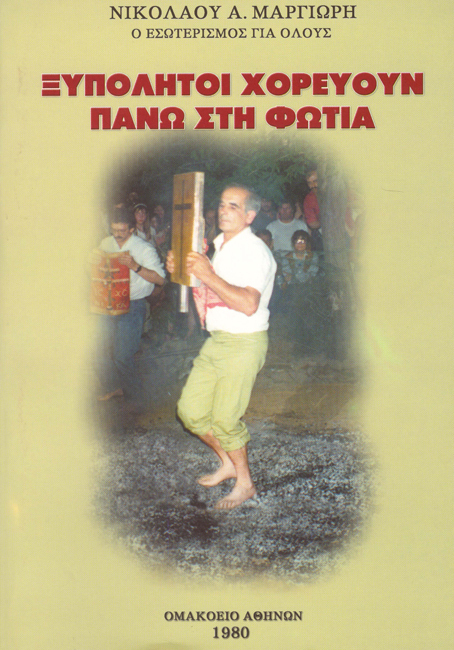 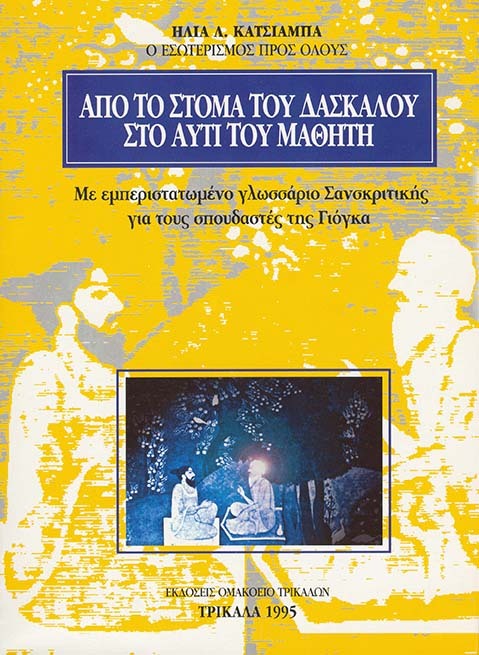 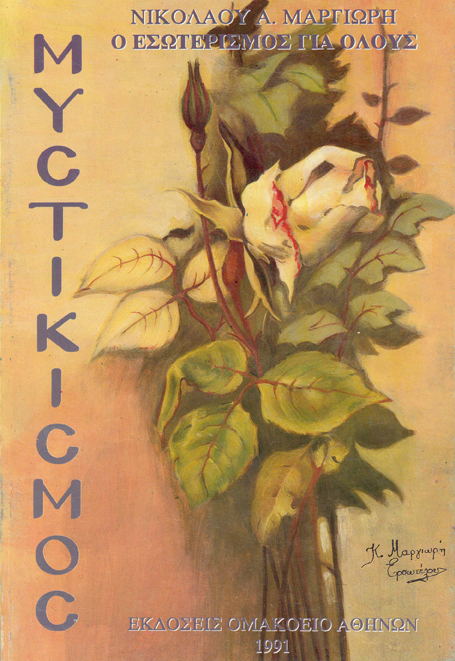 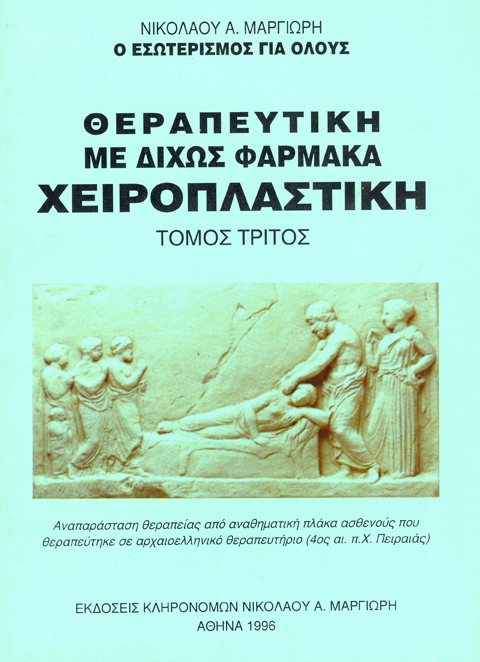 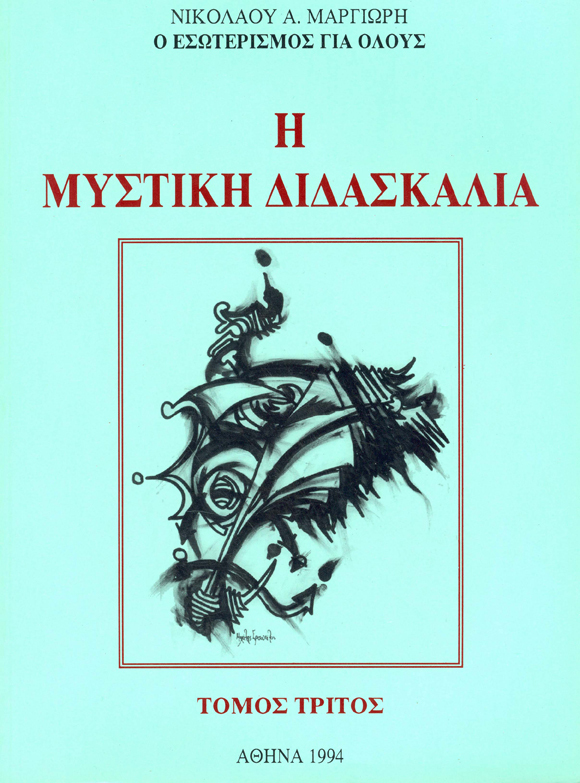 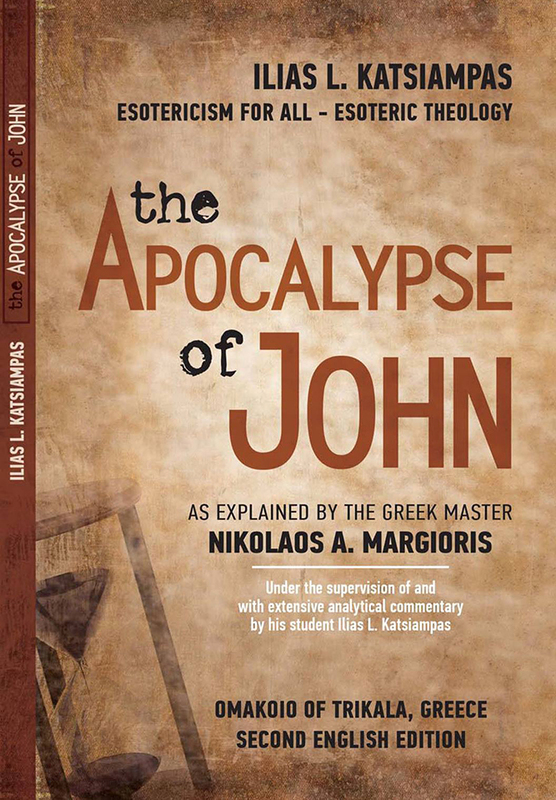 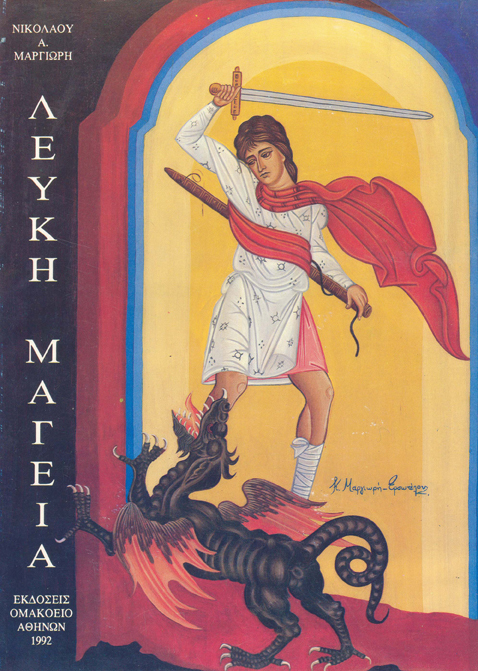 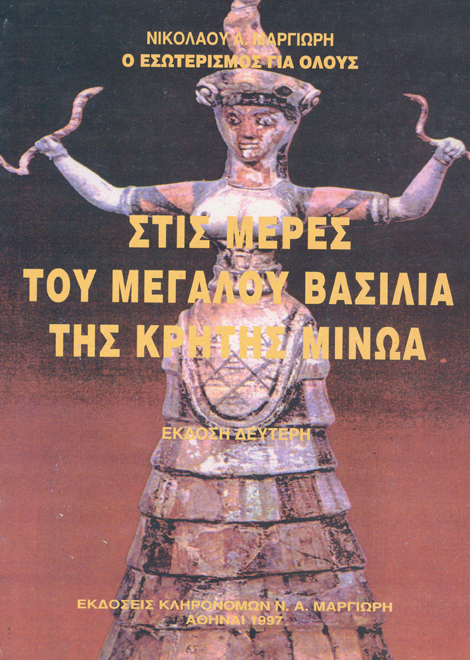 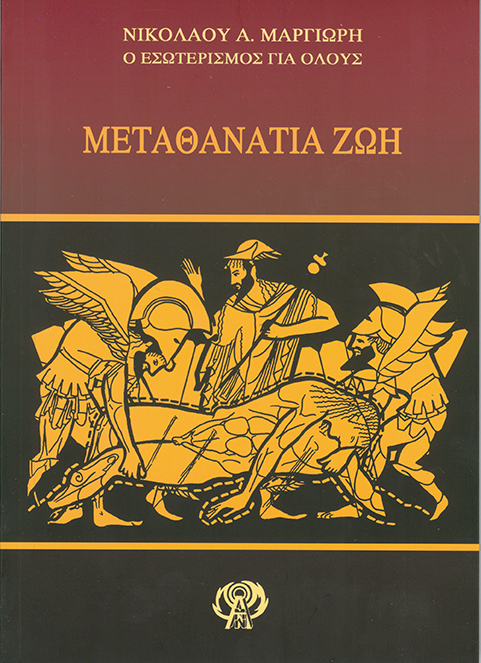 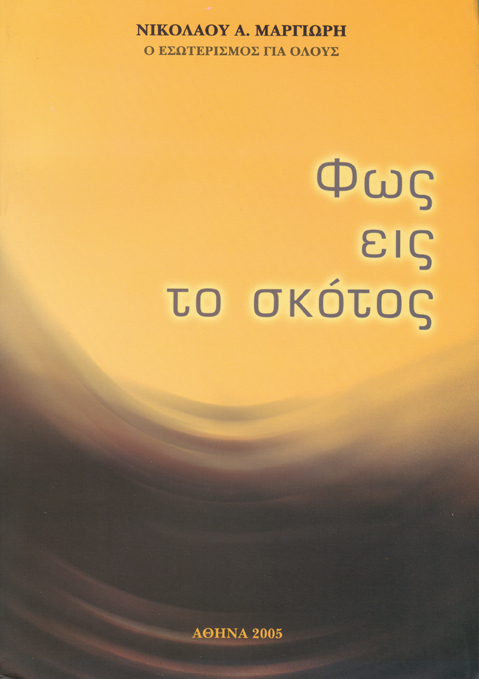 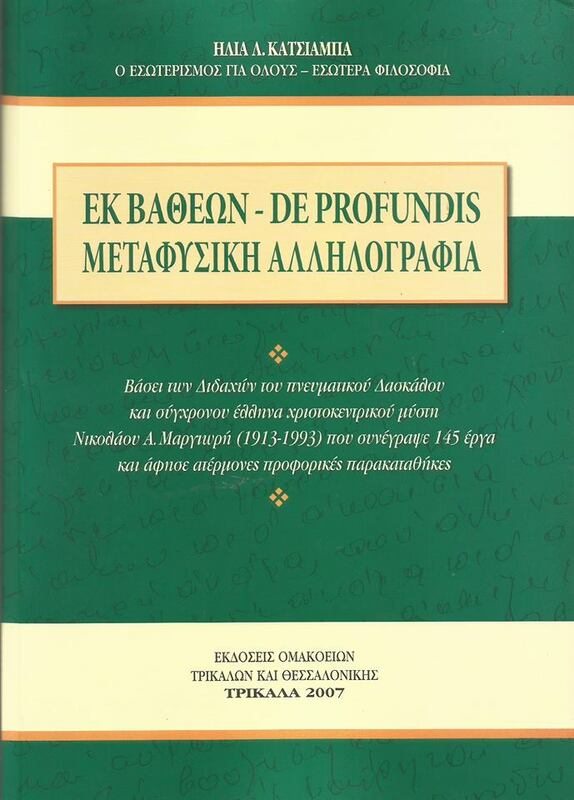 The television presentation of Nikolaos Margioris is included in the second DVD and his written work of a 1500-word analysis is included in the second volume. 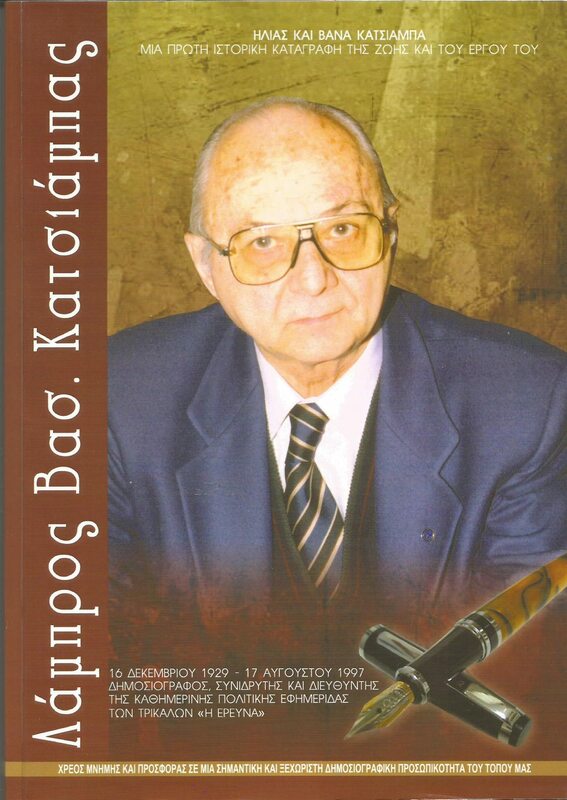 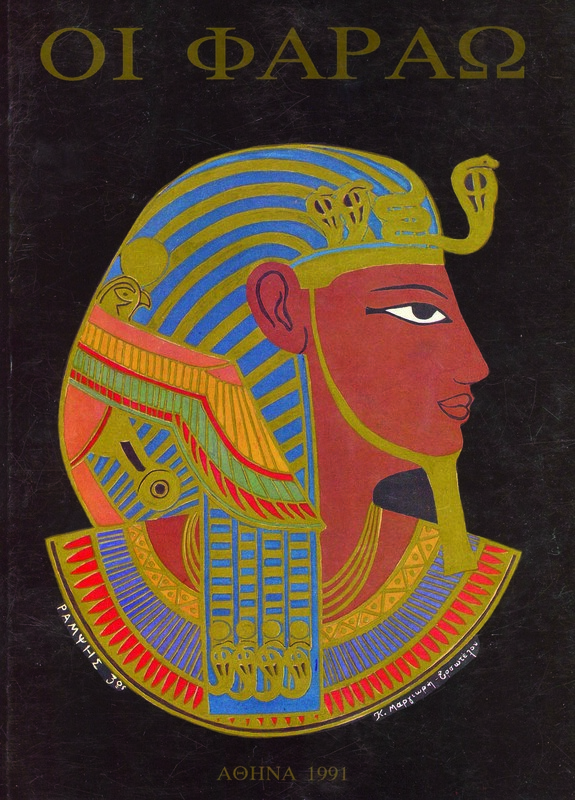 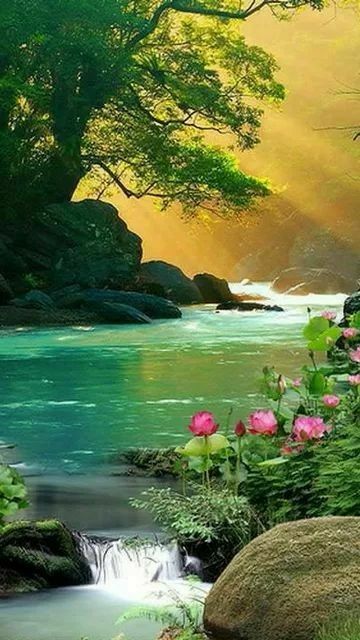 He held the 60th place among the 100 Great Greeks of All Time.